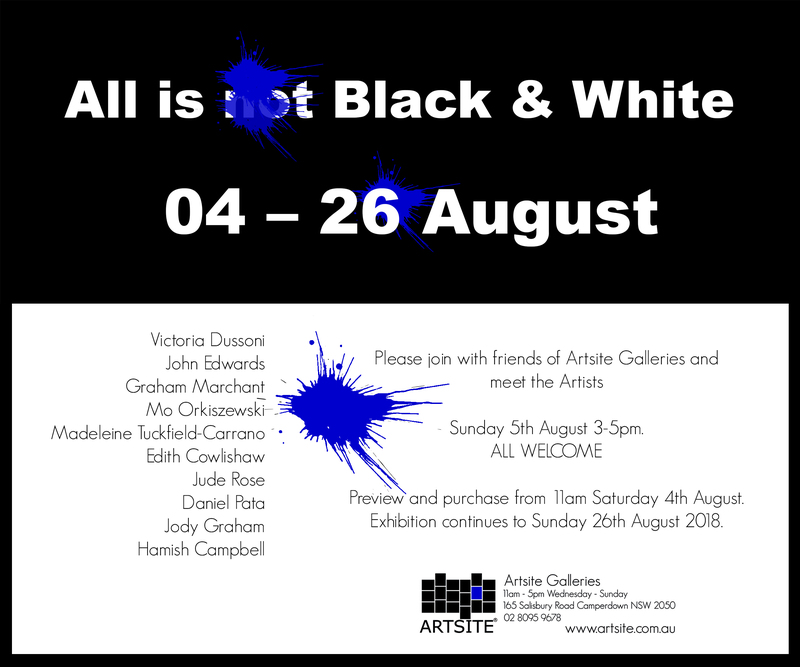 All is (not) Black & White at Artsite! See you at the opening on Sunday! 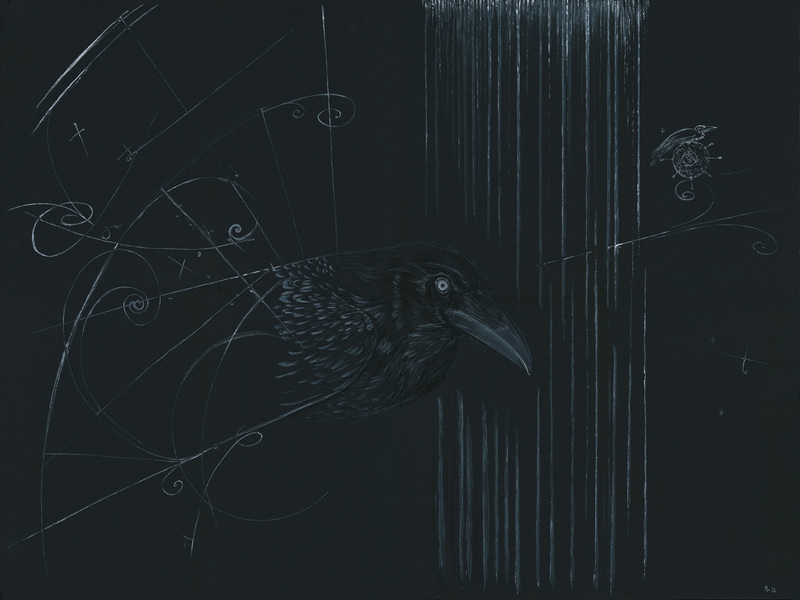 preview the show on Saturday ! Old Man Crow wrote ‘Beauty’ all in one night back in 1992! (((Bronwyn))) thanks for the good words, howz all the packing going, will we see you this week? Wonderful piece of work- enjoy your show! Look forward to seeing the pics. (((Louise))) thanks so much for the good vibes, there’s a bit of a hiccup with the framing but it will all be good by Saturday x fingers! (((Judy))) thanks for the encouragement, this is the third framing disaster in the last 10 years… I really want to be able to trust the framer to do a good job so x fingers Beauty comes back looking totally fabulous by 11am Saturday! (((Hazel))) thanks for the good words, looking forward to seeing it framed beautifully and hanging in the white space of the gallery, it’s certainly a wild ride of a week!